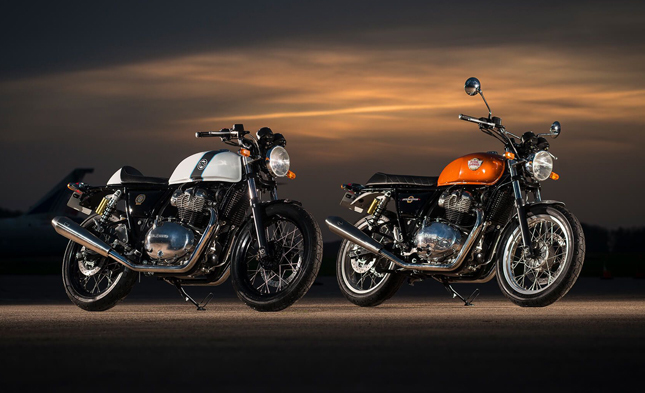 Royal Enfield launches 650 Twins- The big news of the last week was all about Royal Enfield as the company launched their greatly anticipated 650 cc Motorcycles. The Interceptor 650 and the Continental GT 650 are now the flagship motorcycles which the company has on offer. These bikes are equipped with a parallel twin oil cooled motor which produces 47 BHP and 52 Nm of torque. The company claims that these bikes will be the most fun thing to ride on the road. It will be launched in India during Rider Mania 2018. 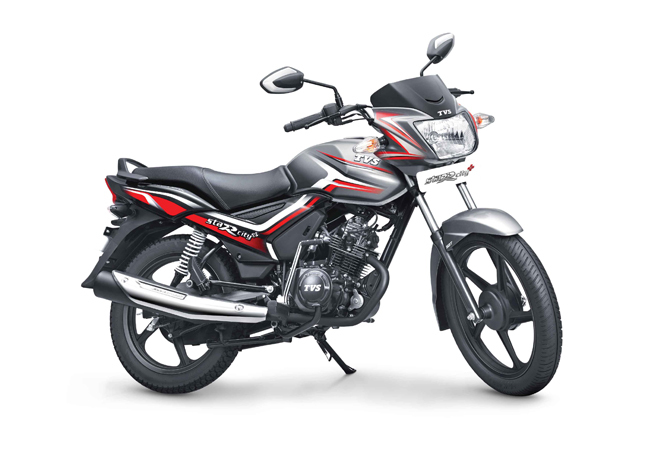 Another important point is that these bikes are expected to be priced under Rs 3 lakh in India. Distinguished Gentleman's Ride (DGR) Delhi Chapter takes place- The world-renowned Distinguished Gentleman's Ride Delhi Chapter ride took place on 30th September 2018. The ride included veteran riders, journalists and several automobile enthusiasts. Over 400 classic motorcycles participated in order to raise funds for Prostate cancer Research and Movember foundation. Also participated in the ride was Maj. Gen. RK Jain, who is famous for riding from Delhi to London and from Delhi to Sydney, on a solo ride; along with him was Diljeet Titus, who is a world-renowned Lawyer and Secretary of HMCI. So far, the organisation has raised almost 5.7 million dollars this year and their goal of reaching 6 million comes closer each day. 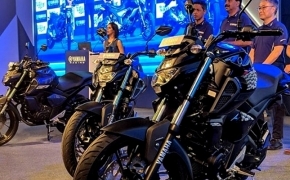 A shower of Special Editions- TVS launched a special edition of Star City, while Suzuki launched Intruder SP edition with a backrest and Matte black paint job. These are the motorcycles meant to cash in on the Diwali season sale but there is another company which launched its own Special edition, which is so amazing, that it blew everyone away. MV Agusta launched its 2018 Dragster RR Pirelli Edition. As you can tell by the name, the bike was made in collaboration with Pirelli tyres and I fall short of words after looking at every time. World’s first production Flat tracker has been released and Indian Motorcycles are the ones to do it. On 1st October the company released their much-awaited passion project, the FTR 1200 and it is exactly what everyone expected. There are no surprises but there are no shortcomings either. The bike hosts a respectable amount of techs like wheelie mitigation control, traction control and ABS, to keep the new lightweight 1200 cc motor on a leash. 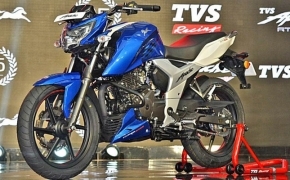 The bike makes 120 HP and 115 Nm of torque while weighing in at 221/222 kg. It also comes in two variants, the S variant and the Base variant. The “S” version is blessed with the full electronic package while the Base version has to stay contempt with the basic setup which excludes a capacitive touch screen and fully adjustable suspension as well. The Race replica “S” variant is priced at $15,999 while the other “S” variant colours are priced at $14,999. 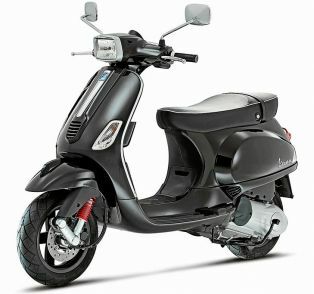 The Base version being the most affordable one has a price tag of $12,999. It is kind of disappointing that the base version is not even equipped with an ABS but it will be if the bike is launched in India, so that’s a plus side of buying the new Indian motorcycle in India. Thank you all for reading, I hope you have a fantastic week ahead and I will see you all next time.